"The determination to challenge a paradigm is crucial. It has helped us create a benchmark for the aviation industry." A. Aviation has always been a male-dominated industry. So, being accepted and recognised as an effective woman leader was a major hurdle. We also learn from our male colleagues, and again, these are opportunities to develop, nurture, empower and grow women's talent. Over the years, it has taken us a great deal of hard work to change the gender stereotype. 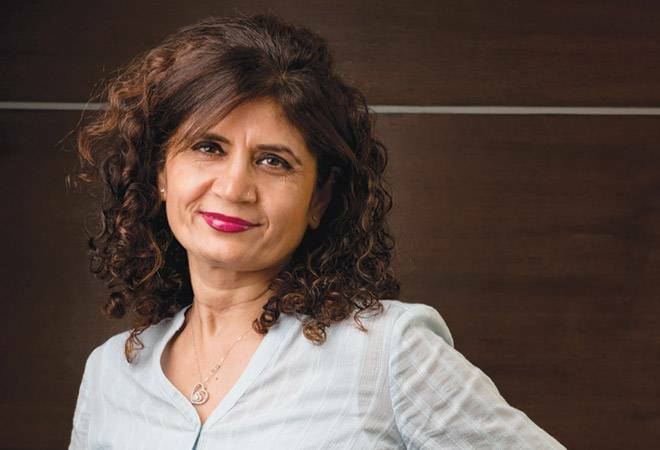 Now Etihad has women leading all major departments in the Indian subcontinent - right from finance, marketing and sales to airport and cargo operations. A. My inspiration has been my namesake Neerja Bhanot (Pan-American World Airways purser) who lost her life in 1986 on the hijacked Pan Am Flight 73. She inspires me as she went beyond her call of duty to save lives. Her courage and decision-making qualities always motivate me. A. Emotional intelligence is important. It not only helps control your own emotions but also enables you to understand your co-workers better, leaving you better equipped to manage and lead a team. A. The determination to challenge a paradigm is crucial. It has helped us create a benchmark for the aviation industry. Also, a leader must be disciplined, curious and highly ambitious. Finally, lead by example. It helps build trust within the team and inspires all.